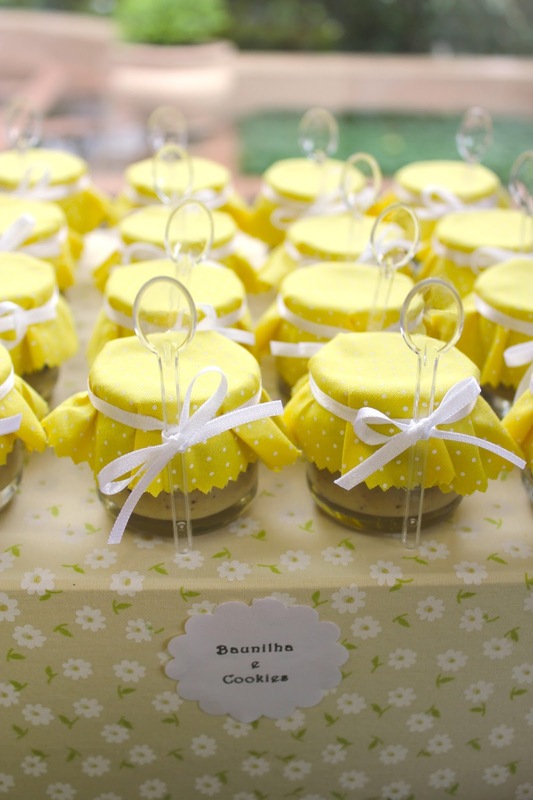 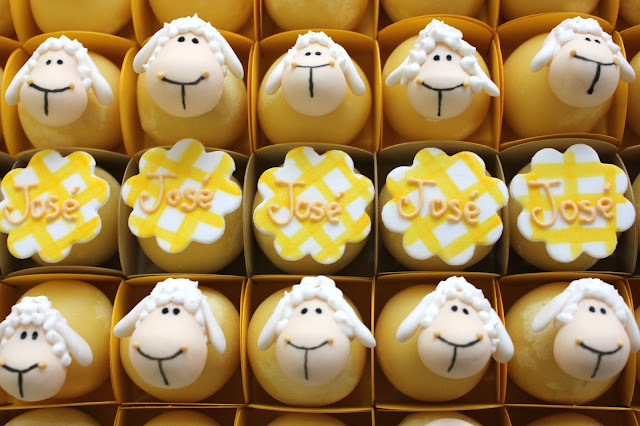 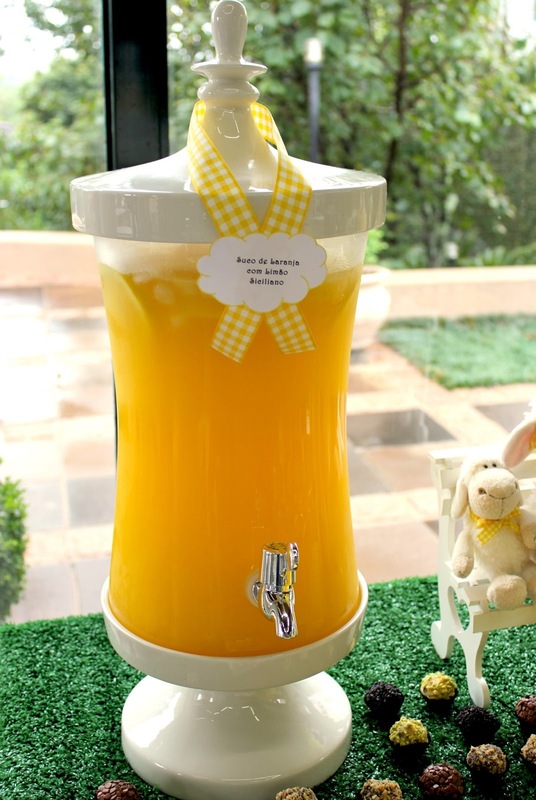 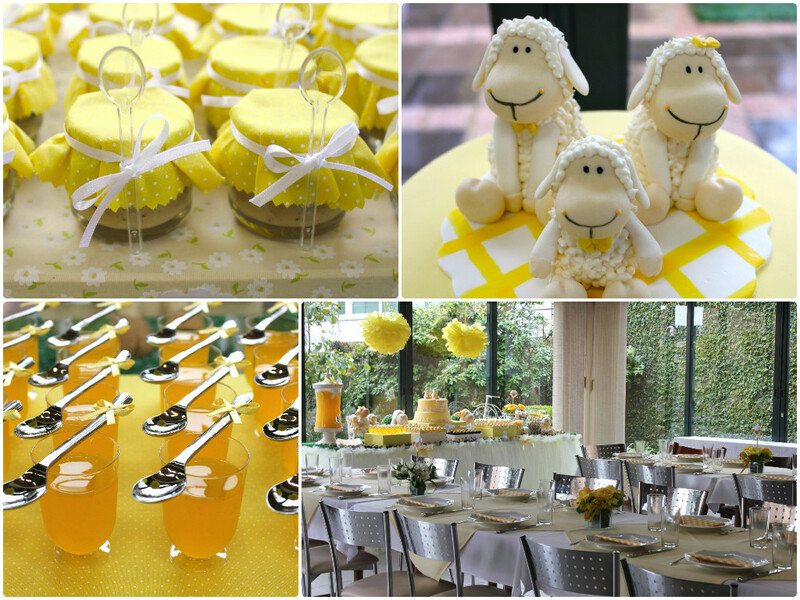 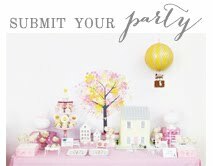 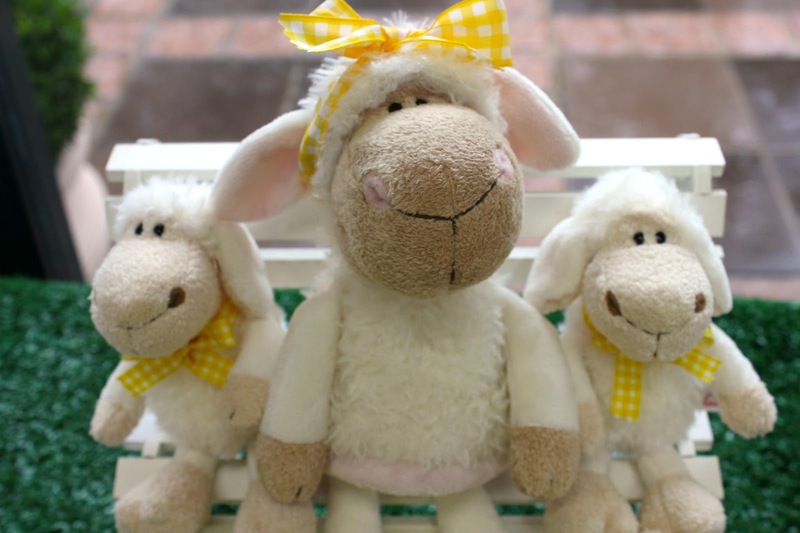 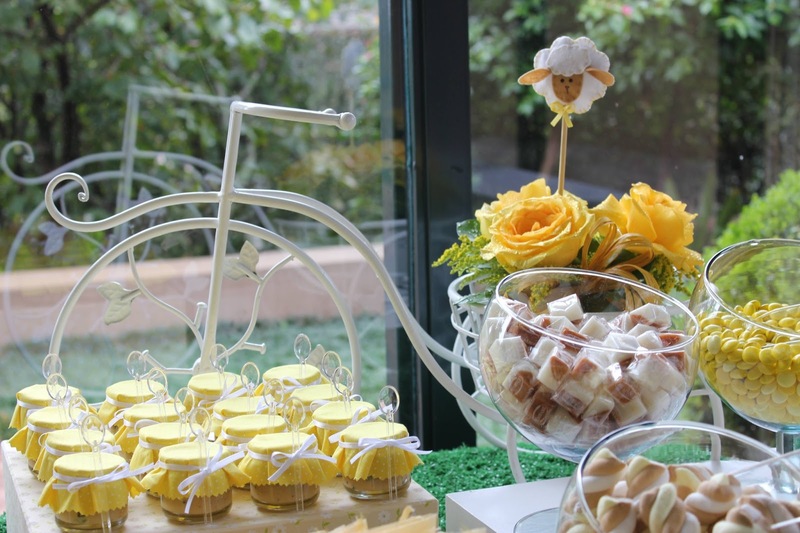 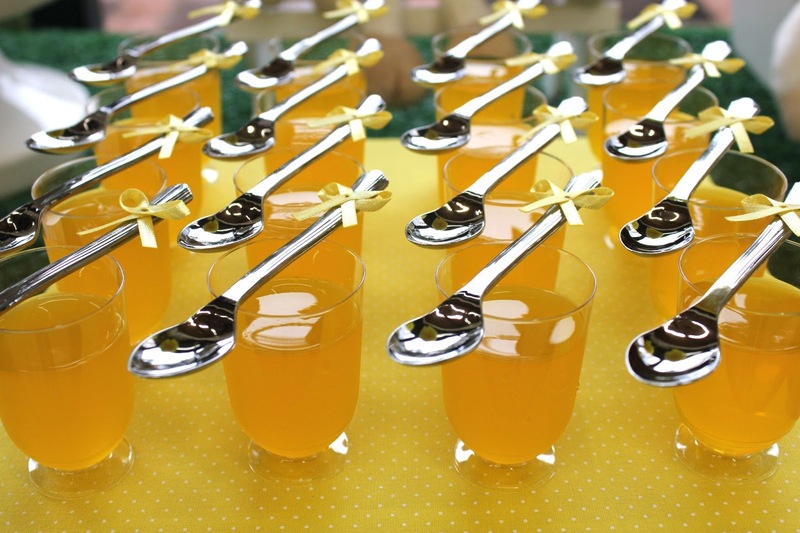 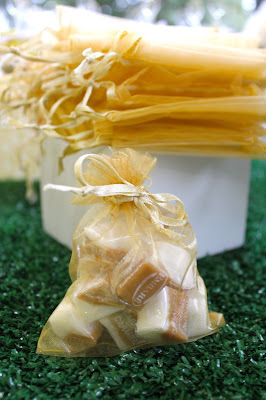 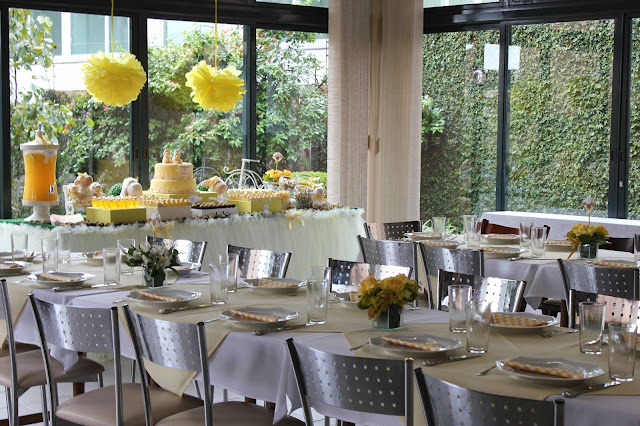 Little Big Company | The Blog: Sweet Little Sheep Themed Christening with pops of Yellow by Festa Com Gosto. Julia, from Festa com Gosto styled this super darling Little Sheep themed Christening with a colour palette of happy yellow! 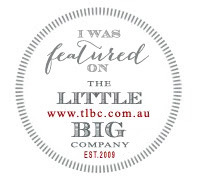 As told by the lovely Julia.. 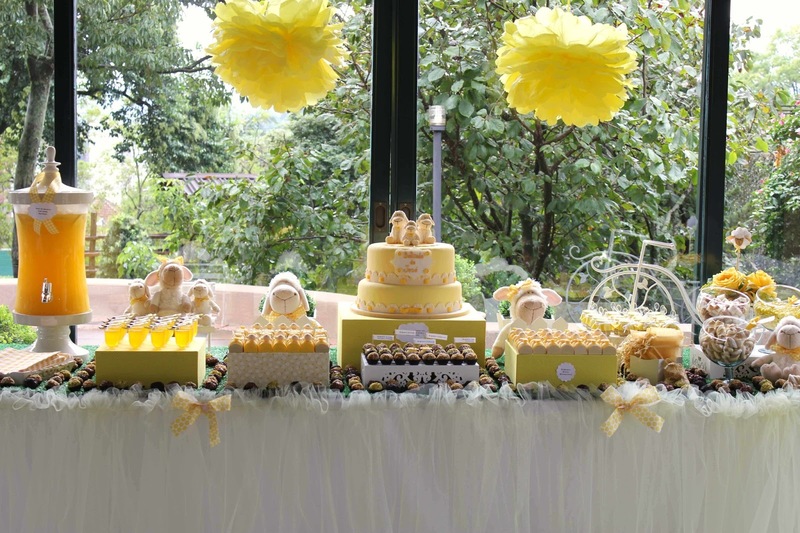 This cute dessert table was created for a 4 months old baby boy on his christening day. His mom wanted something simple and sweet for the little get together they were planning after the ceremony, something to greet the close friends and family that would be celebrating this special day with them. We decided to use yellow as the main color on this party and have lots of little sheep as the theme! 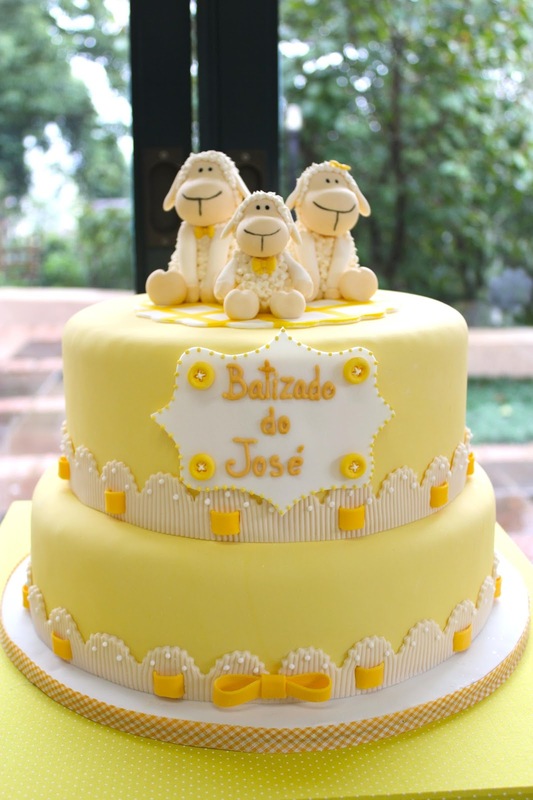 We really love to use this color because besides being a really cheerful and fun color, it also is often forgotten in favor of “more boyish or girlish colors” such as blue and pink (at least here in Brazil), even though it works great with both genders. 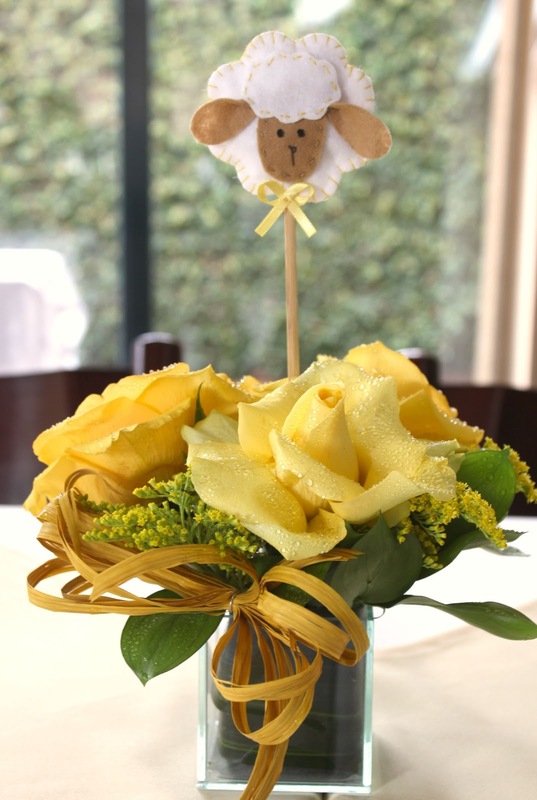 The little plush sheep were added to give a more childish feel to the celebration, very cute and innocent, and really fit for a christening, in our opinion! 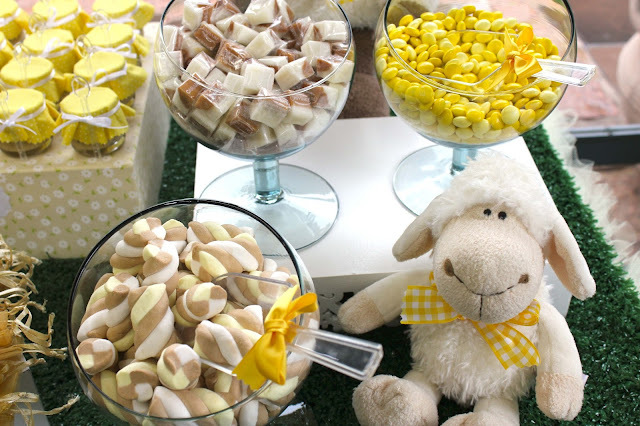 The big stars of this dessert table were Isa Herzog’s sweets, all greatly detailed with perfect sugar copies of our sheep plushies. The truffles with sheep faces were just so cute!! We really had fun using yellow every way we could, from M&M’s to jello, fresh orange juice and yellow roses, it all looked so bright and pretty together! 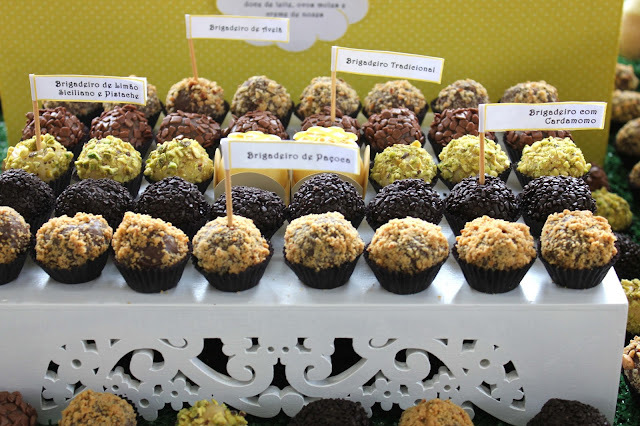 Of course it wouldn’t be a Brazilian dessert table if we didn’t have lots os brigadeiros everywhere! All their flavors were a big hit among the guests!